Would you like to fly with a Pilatus PC-24? With quite some pride we are happy to announce that Premium Jet has been entrusted with the management of one of the first to be delivered Pilatus PC-24, the „super versatile jet“, built in Stans – yet another proof of the versatility of our services and the estimation of our professionalism. The delivery is scheduled for June 2018. In close cooperation with the manufacturer and the Federal Office of Civil Aviation (FOCA) Premium Jet will bring this aircraft as first PC-24 ever onto its Aircraft Operator Certificate (AOC). The PC-24 with its unrivalled characteristics and performance features stands out of the mass of business jets and will supplement our AOC fleet eminently. Not only the generous freight door of the PC-24 but also the combination of the versatility of a turboprop with the cabin dimensions of a midsize jet und the performance of a light jet are absolutely new in the world of business jets. The excellent take-off and landing characteristics open up more than 20’000 airfields worldwide for the PC-24 and thus allow you to depart from or arrive to as close as possible to your final destination. A substantial gain in time which – as we all know – is money. Do you want to learn more about us and the PC-24? 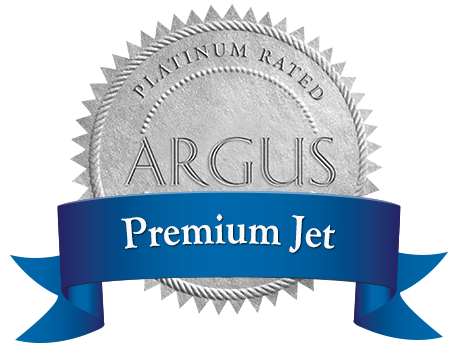 Follow the Premium Jet Blog in which we will keep you informed about all developments … so you can be amongst the first to have flown this super(b) jet.